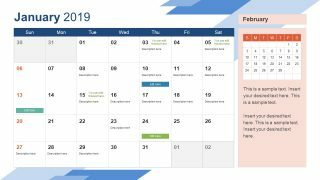 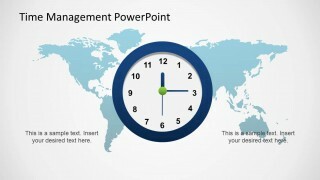 Time Management PowerPoint Template is a presentation template containing useful slide designs for meeting scheduling or time management PowerPoint presentations. 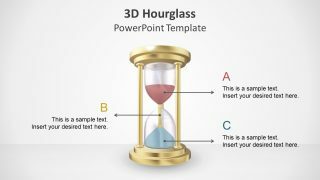 This presentation template can be used to prepare awesome meeting PowerPoint presentations with participants from different locations. 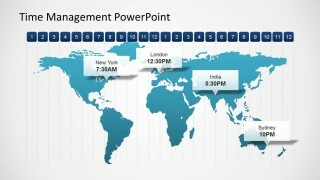 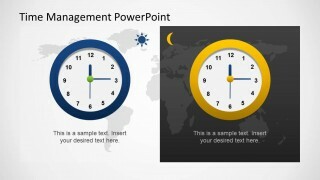 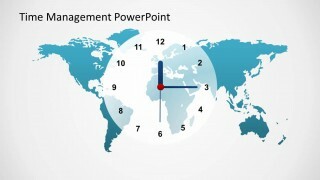 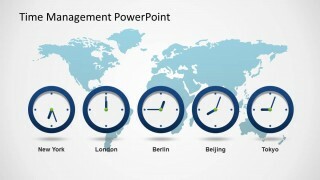 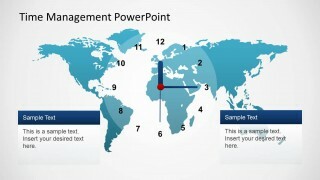 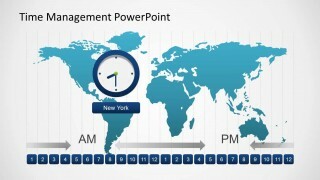 The time management PowerPoint template contains useful world map illustrations and analog clock shapes that can be easily adjusted to match any desired time. 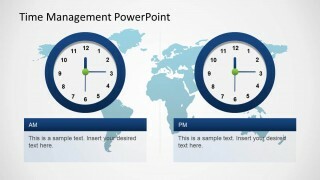 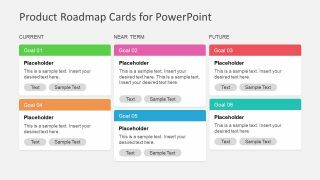 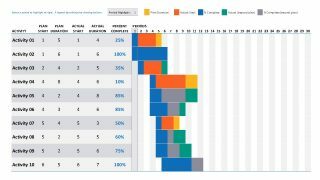 This time management presentation template can also be used to make presentations on project planning and project management or other business PowerPoint presentations.